Any aircraft is a major investment and so should be safeguarded. 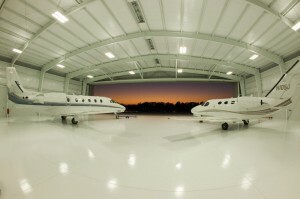 At M44 Building Company, we understand your need for a high-quality aircraft hangar that will not only provide protection from the elements (weather and direct sunlight, etc. ), theft and fire damage, but also serve as a useful facility for the maintenance and repair of your aircraft. 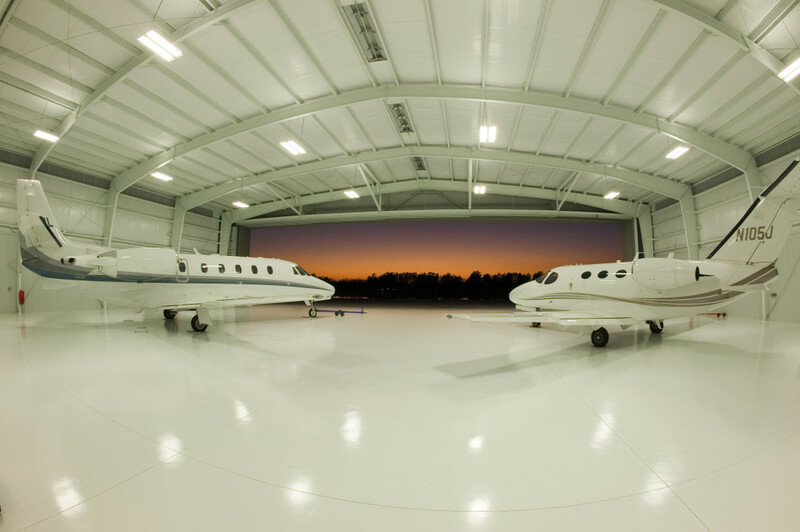 We have more than 15 years of experience working with our customers to design hangar buildings custom-made to hold everything from micro-planes, to helicopters, to agricultural aircraft, to corporate jets and even large aircraft. We source the highest-quality components from various suppliers in Canada and the United States and then build our hangars on-site. Contact us today and let our consultants come up with the perfect design to suit your needs and budget, and then rest assured that your aircraft will be stored in the strongest and most secure hangar available on the market.